For your next wig purchase, go for tinsel! Especially this hot pink tinsel wig which is a fantastic colour and super sparkly. 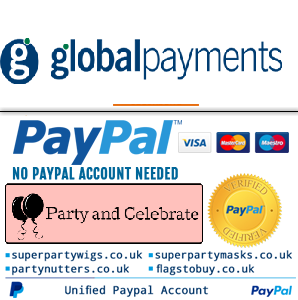 Ideal for hen parties, disco, raves and new year celebrations.